Popiandy’s is a family run partnership comprising of Andreas Philiippou, his wife Popi and their son Christos.  Popiandy’s serves good old fashion home-made food, fresh from the kitchen, delivered with friendly service. Their extensive menu of hot and cold dishes include sandwiches, omelettes, jacket potatoes, salads, pasta, pancakes and more. 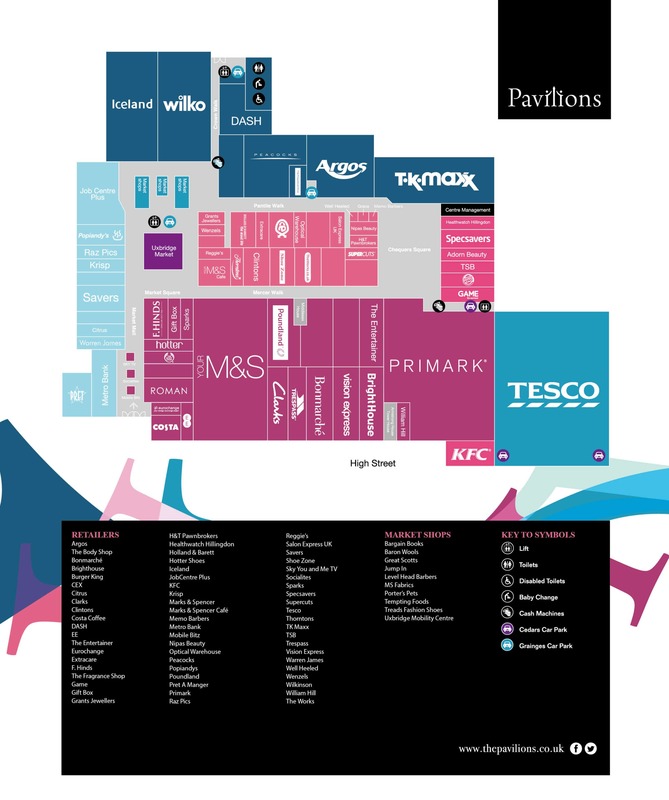 Open for breakfast and lunch,Popiandy’s is the perfect place to catch up with friends or bring your business clients along for something a little different from the high street.